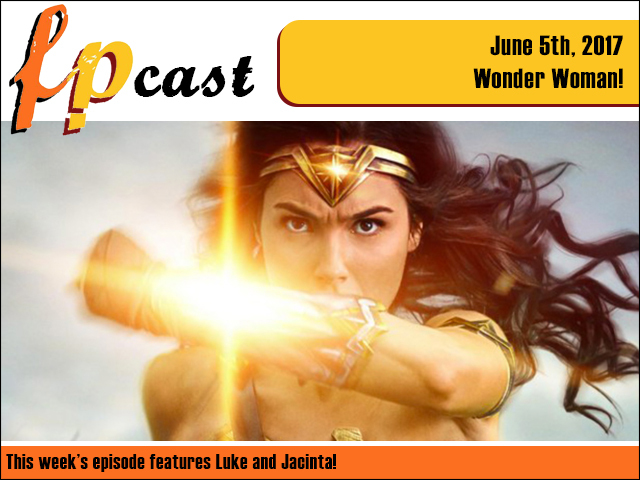 Fruitless Pursuits: FPcast for June 5 2017: Wonder Woman! This week we review the much lauded Wonder Woman. And if that's not enough, we also dissect the news, including Top Gun 2's title and Griffin vs. Trump, plus we view some new trailers including Daisy Ridley in Murder on the Orient Express. Wonder no more!